AirTracker provides all the key measurements needed to get a comprehensive local air quality analysis. The rapid growth of urban air pollution is one of the most serious outcomes of global urbanization. Cities around the globe are struggling to manage high levels of air pollution. Accurate measurement of air pollution is critical to understanding and addressing its impact on the environment and on our health. Visit us at Global SigFox Connect 2018 on 24-25 October in Berlin! With 91% of the world’s population now living in places where air pollution exceeds World Health Organisation (WHO) guidelines, air pollution is having devastating impacts responsible for 4.2 million deaths a year; or 1 in 9 deaths - worldwide. It can lead to reduced lung function, respiratory infections and aggravated asthma. Other effects of exposure include adverse birth outcomes, such as low birth weight, pre-term birth and small gestational age births. Emerging evidence also suggests ambient air pollution may affect diabetes and neurological development in children. Pollutants with the strongest evidence for public health concern include particulate matter (PM), ozone (O3), nitrogen dioxide (NO2) and sulphur dioxide (SO2). 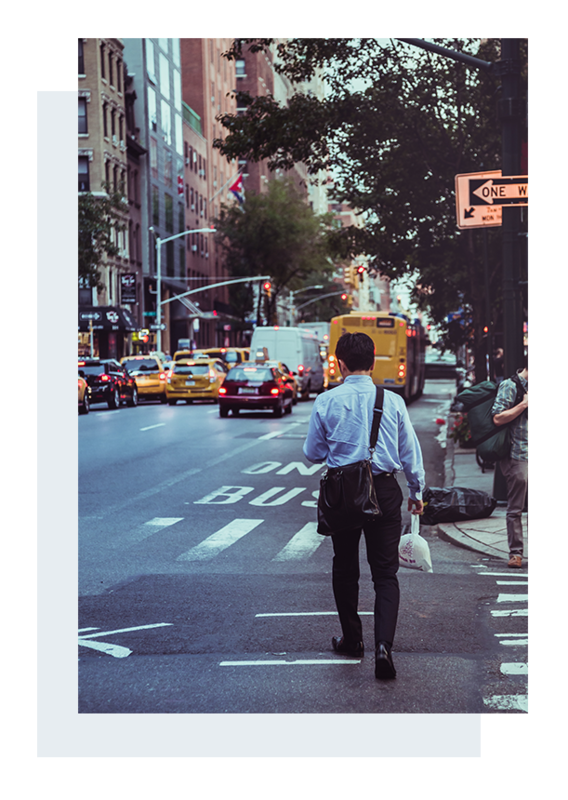 Although existing solutions can help to reduce pollution levels, if city officials are to fully understand and improve air quality conditions, pollutants must be accurately measured, monitored, and managed. Currently, most cities measure air pollution using large environmental monitoring stations. Their high cost limits their deployment, resulting in large gaps in coverage. These large stations can’t effectively capture the local nature of harmful pollution within city environments. 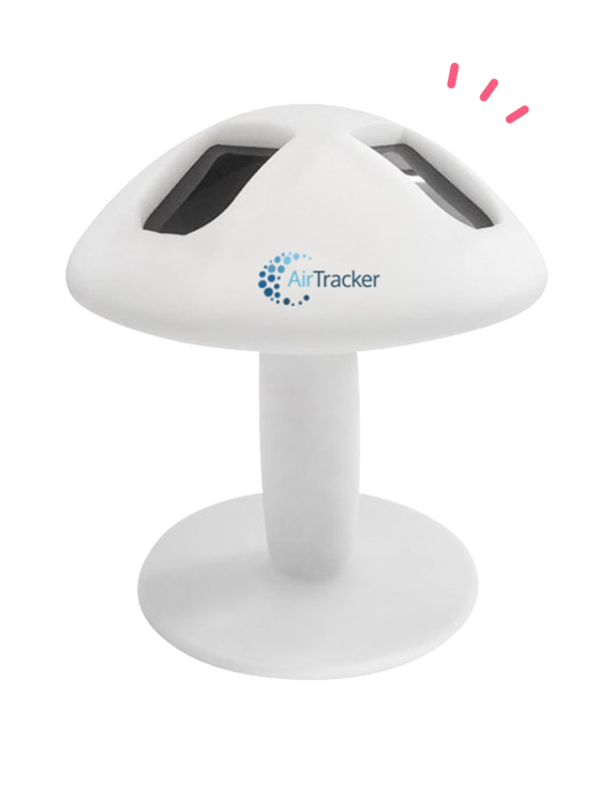 In response to the air pollution challenge our team have developed an air quality monitoring device – the AirTracker. The unique design of the AirTracker allows for simple, efficient, and scalable deployment. It is low cost to manufacture and to operate making it an ideal solution for organisations developing Smart Cities, for councils, schools, hospitals, shopping centres and for mining and industrial sites. Check out our full specifications sheet for more information.